We aim to truly impress customers with our meals, and we will continue to venture into new business areas. 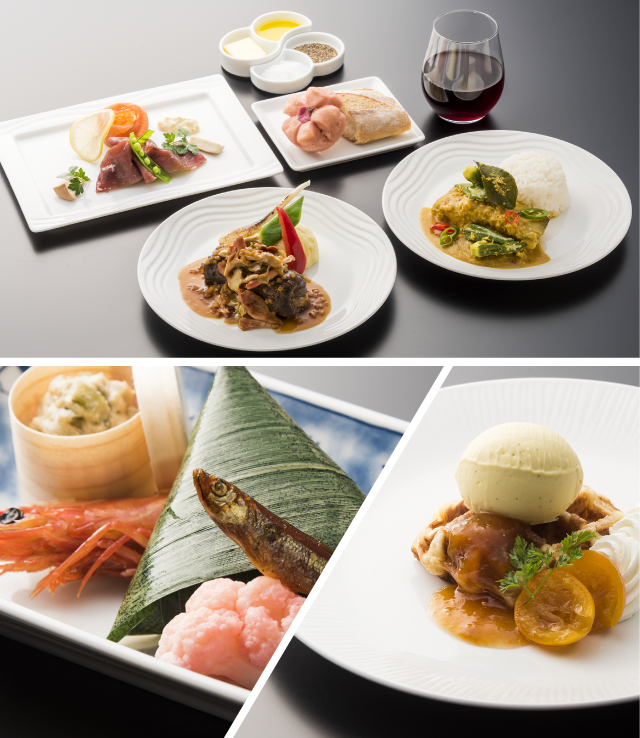 Our Japanese, Western cuisine, and bakery chefs possess a wealth of experience in hotels, restaurants, and traditional Japanese restaurants, and deliver high quality in-flight meals from menu development through to food production. In-flight meals and service items are transported by food loader truck in line with the arrival of aircraft, and are loaded on board in a number of locations in consideration of the working efficiency of the cabin crew. 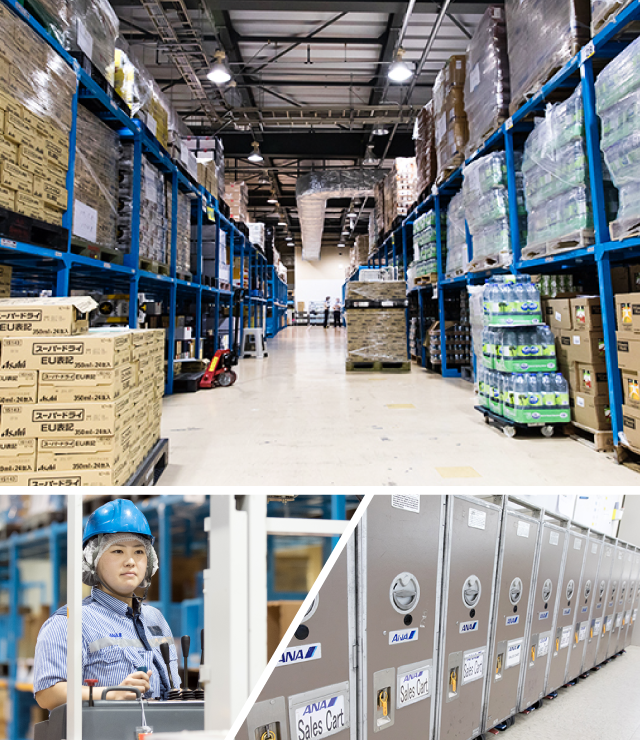 We control loading operations for in-flight meals and service items for all Japan domestic airports from our dispatch room at Haneda Airport. We manage inventory, setting, and shipment for over 4,000 in-flight service merchandise and sales items. Our duty-free service delivers complex, consistent services for in-flight merchandise and sales products, with some handled as international cargo. We control in-flight service item inventories at airports across Japan, and also create load setting standards. 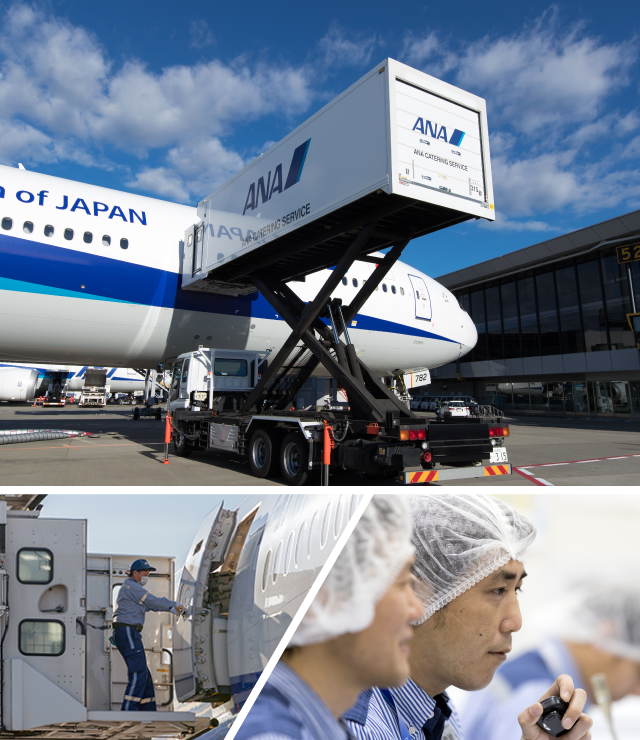 We provide contracted services for the delivery and loading of in-flight meals and service items for non-Japanese airlines operating out of Haneda and Narita airports. 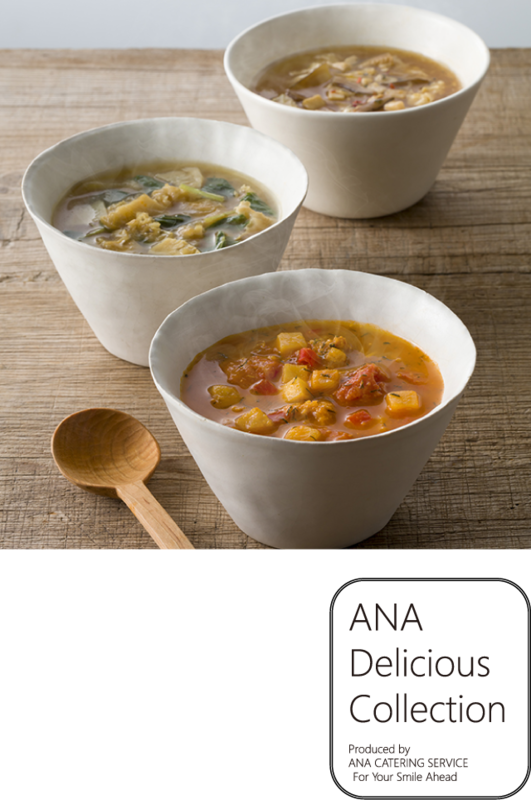 We develop new products, such as frozen bread and freeze-dried food, and promote the commercialization of our business by taking advantage of our in-flight meal production expertise.